Residents and non-residents who have a source of revenue in Germany are required by law to submit their incomes tax returns. It is important to be knowledgeable about the various types of taxes in Germany to ensure a hassle free financial expat life. 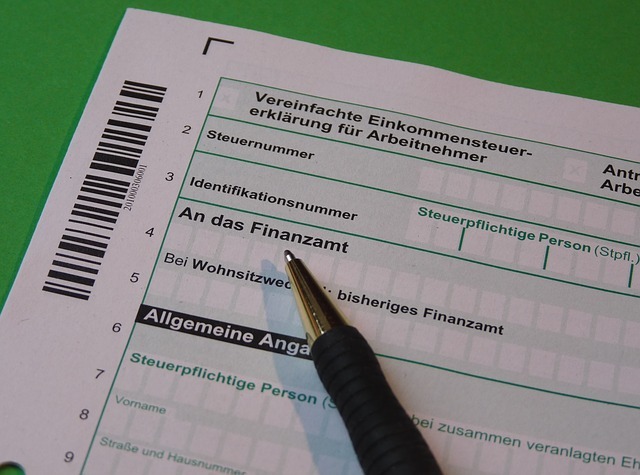 In General, German income tax is filed at the end of every calendar year at the local Finanzamt (tax office). The deadline is usually on the 31st of May and can be extended up to the 31st of December if a tax professional is filing the return. It typically takes three to six months for the tax returns to be reviewed by the authorities. Lohnsteuer – is a type of tax that is collected automatically by the companies from the salary of their employees. It is also the job of the employer to pay the collected amount to the tax office. Einkommensteuer – also known as income tax, Einkommensteuer is collected from expats who are self-employed whereas they are the ones who should file their returns to the tax office near their area of residence. Foreign assignees should also be aware of the sales tax in Germany called Mehrwertsteuer (value added tax) which is levied at 19%. Products that are subject to Mehrwertsteuer are food, printed materials, gasoline, tea, coffee, alcoholic beverages and tobacco. There is also a Kirchensteuer (church tax) of 8 % to 9% but is only required from those who are officially affiliated with one of the Evangelisch (Protestant) or Catholic churches in the country.